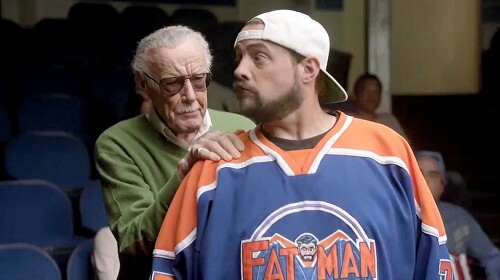 To celebrate the partnership between Audi and Marvel in Marvel’s Avengers: Age of Ultron; Pop culture legend Stan Lee teaches the art of the cameo in this short film. Directed by comic fanatic Kevin Smith, and starring an Audi S8, the original hulk, Lou Ferrigno, Tara Reid, and Michael Rooker. Click to view the featured article by Time.